A Chi Power Energy Test You Can Do! Chi Power, is it scientific? How real is Chi Power and can you do it? How long will it take you to get good at Chi Power? 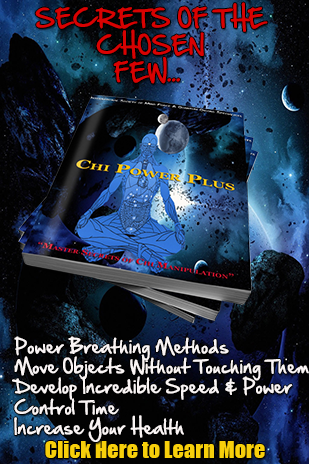 Does The Chi Power Plus Blueprint™ really contain secrets that you can immediately use? In fact, you’ll be convinced not only that this is worthwhile learning, but that you personally CAN do it. The Big key to this method is you don’t have to be athletic or even young, to get the benefit of this practice. Our Chi Power Plus Blueprint™ and Advanced Chi Power Video/DVD™ courses will teach your body specific routines of simple exercises that you perform on a daily basis. When performed daily, the exercises will allow YOU to accomplish the things we’re talking about in our ad (chi manipulation and energy emitting). These courses are the most complete systematic courses on the market today. There are no pills or “magic potions” involved. Just simple exercises that YOU CAN DO. If you’re in poor health or have poor blood circulation, regular practice of Chi Power exercises will radically improve your condition. You’ll find that as your circulation improves, so will your energy level, as well as your ability to externalize the chi energy. Some people may be under the impression that using chi energy to “move objects” is of the occult. We assure you that our program is based on Christian values and has nothing to do with black magic. It is simply learning to manipulate gravitational forces and taking advantage of the natural laws of physics. Just for a moment, think about how gravity affects us. People tend to forget we’re standing on a large spinning ball (the Earth) which moves so fast that the gravitational force keeps us on the ground. Take away that gravitational force (the spinning stops) and we’d all fly away form the Earth. For example, if you took a vehicle, which weighs 2,000 pounds here, out into space you’d find it would suddenly weigh a lot less depending on the amount of gravitational force affecting it. In science class, you learned that everything is made up of atoms. Atoms are made up of a nucleus and neutrons with electrons orbiting the nucleus. Everything is in a constant state of motion or vibration. 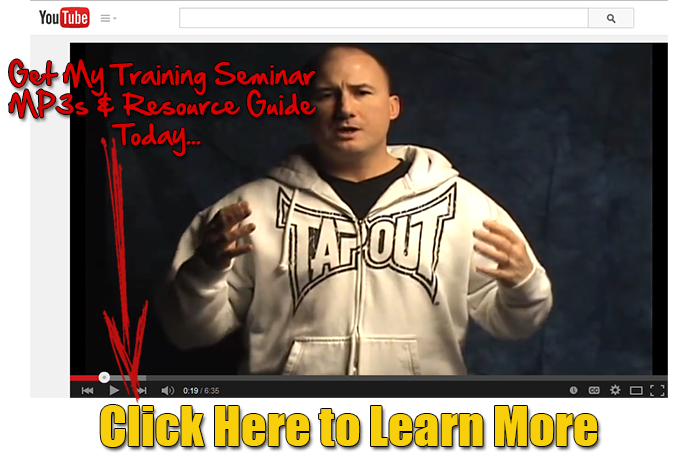 We show you how to use this knowledge to your advantage. Most people may not realize that we put off an electrical-magnetic field wave, this is chi energy. At U.S. borders, they patrol with airplanes and helicopters utilizing infrared cameras to pick up people’s heat waves, which look like little trails on the screen. They follow the heat trails to find people quickly in the dark. This is just another way to show you that everyone puts off a chi energy field wave. The exercises we teach you will help you build bigger nerve fibers in your body. This allows the body to put off more and more energy, much like how larger speaker wires would allow more electricity through them, creating more sound waves. In this case, you build your nerve fibers stronger in order to carry a larger communicative message (electrical pulse), which will in turn allow more attracting or repelling energy to be released from your body. YOU CAN FEEL YOUR CHI ENERGY NOW! Put your hands together in a praying position with the palms touching each other. Next, spread your hands apart so that there is a 10 to 15 inch gap between the palms, keeping your hands horizontal and parallel to each other. Now, while keeping your hands relaxed, concentrate on your palms, trying to mentally feel them. Try to feel the temperature of the air brushing against your palms. Next, start slowly moving your palms toward each other an inch or two. Then slowly away form each other an inch or two. Concentrate on what your palms feel like while you are doing this. If you concentrate, you can feel a pushing and pulling sensation caused by the ionic field wave your body puts off. Show someone else how to do the palm test. While they’re doing the exercise, put your hand in between their hands. See how strong the chi energy is coming out of their palms. Let them see how strong the chi energy is coming out of your palms. “The chi energy you feel between your palms can be magnified thousands of times through learning our specific exercises. The better your blood circulation, the stronger the sensations you will feel”. The Chi Power Plus System will enable you to increase your blood circulation and energy flow at an astonishing rate! This program does not include a lot of medical or scientific terminology that you need a doctor’s degree just to understand. Nor is it written from a cultural aspect. It has been written in laymen’s terms using language most people will understand. You can learn the program by using our simple step by step instructions. 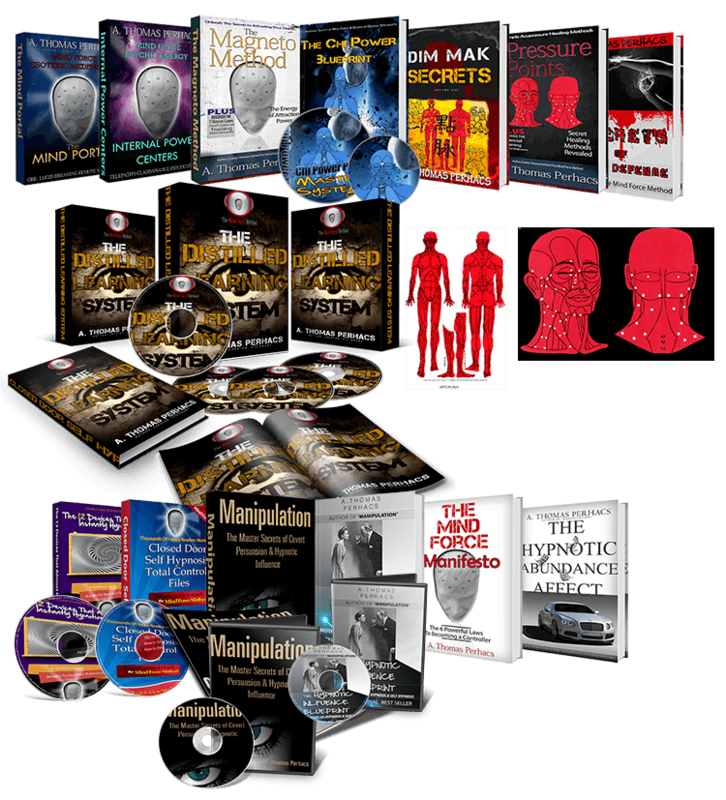 The Chi Power Blueprint is our best selling manuscript and will give you a great introduction into the system. We’d like you to try the program for at least 60 days, as this will give your body the time it needs to learn the new techniques you be teaching it. Most people start feeling a pickup in chi energy in as little as two weeks with regular daily practice of the exercises. The exercises usually take about 45 minutes for yang practice and 15-30 minutes for yin practice. We stand behind our products, and know that you will see the incredible value, but if you’re not satisfied with the product, we have a 60 day satisfaction guarantee. 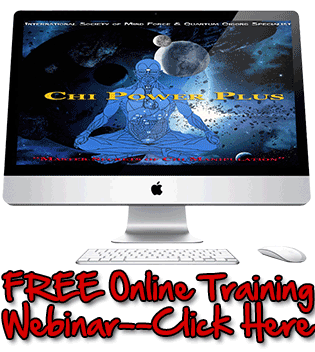 Try The Chi Power Plus Blueprint and learn how YOU can Master YOUR Chi Energy Today. Click Here for immediate download. If you still have questions about our unique products, please contact our support desk with the best way to reach you.